At this time there are over 50 breweries actively under construction in the state of Colorado! As Colorado Beer Geek it is my passion to keep track of these openings on Colorado Brewery List, along with another 100 breweries in various stages of planning. Recently, Colorado Brewery List sent a survey to every brewery in our state. 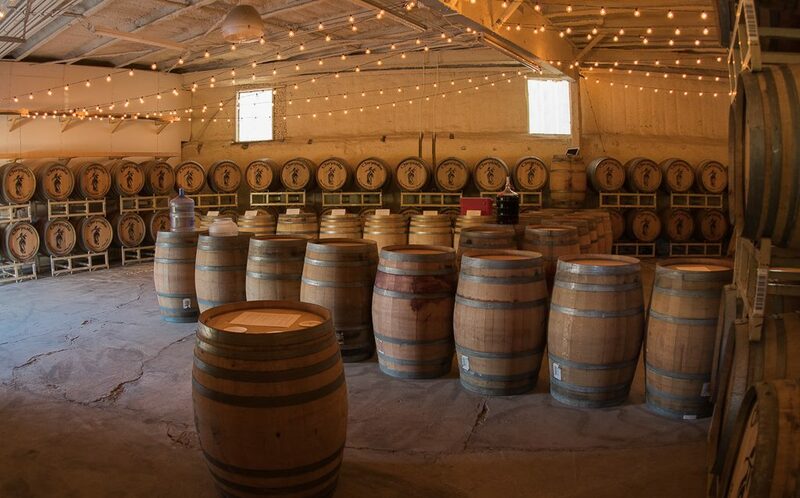 We asked them to visit our Upcoming Breweries page and choose the brewery that they are most excited to see open in 2019. 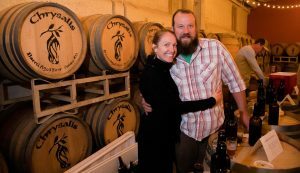 The Most Anticipated Colorado Brewery for 2019 is Chrysalis Barrel Aged Beer in Paonia! The brewery will be located in Paonia Colorado. Along with ranching and coal mining, Paonia has continuously proven itself to be a major hub of agriculture in the state of Colorado. They have the highest percentage of organic farms and orchards per capita in the state. Besides growing their own barley, Chrysalis will rely heavily on the surrounding orchards and farms to source the best ingredients available to create an “Origin Beer” which will be unique and unlike any other beer in Colorado. Another highly anticipated brewery is Raíces Brewing Company coming to Denver. Raíces, which means roots, will pride itself on Latino beer, food and culture in a family atmosphere. They welcome everyone to visit when they open in 2019 and experience the culture of Chicano, Latinx, and Caribbean indigenous roots (raíces) through food, beer and art. They are building their brewery in a large development in the Sun Valley neighborhood just south of Mile High Stadium. A lot of people are also looking forward to the new Denver location for Westbound & Down Brewing Company. Westbound & Down Brewing currently has a brewpub in Idaho Springs where people passing through the mountains can stop for delicious food and beer. 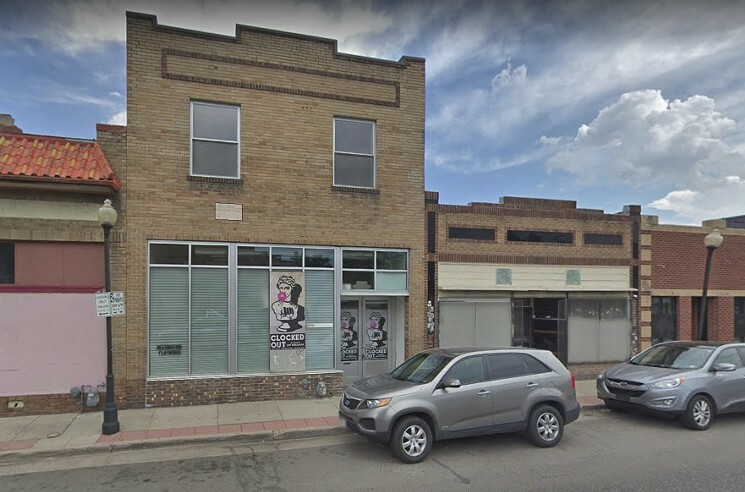 In November of 2018, they opened a collaborative space in Denver with Amalgam Brewing called The Cultural Center dedicated to the art and exploration of mixed-culture fermentation. 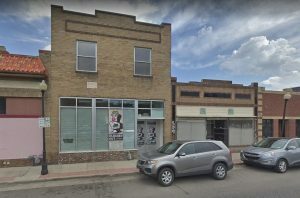 In 2019, they plan to open a new brewpub in Denver in the heart of the Santa Fe Arts District. There were many other nominations in this category. 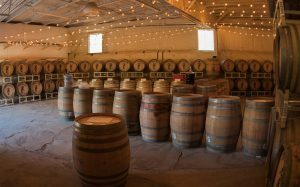 Some of the other upcoming breweries deserving honorable mention are: 1876 Aleworks in Colorado Springs, the new Crooked Stave Artisan Ales taproom in Fort Collins, Envy Brewing Company in Fort Collins, the new River North Brewery taproom opening back up in RiNo, and Waldschanke Ciders coming to Denver. For the current list of upcoming breweries, keep an eye on our Upcoming Breweries page and follow Colorado Beer Geek on Facebook for progress reports and brewery news.